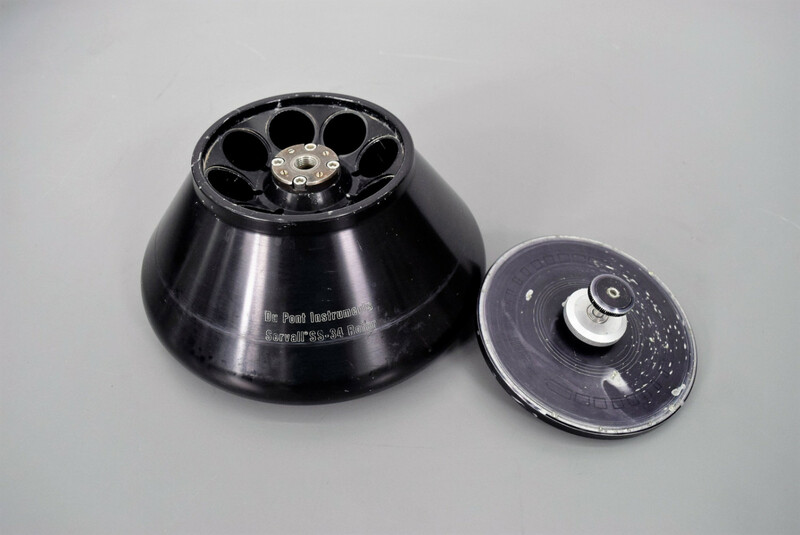 Tested Sorvall SS-34 Superspeed Centrifuge Rotor 8x50mL 20,000 RPM Fixed Angle . New Life Scientific, Inc.
of 20,000 rpm inside of a centrifuge and is ready for your lab. This rotor is a fixed angle and includes the lid.